Giant Center brings you another exciting jaw dropping event on Saturday 30th December 2017. 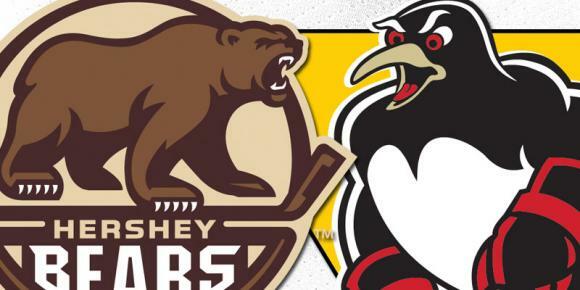 Hershey Bears vs. Wilkes-Barre Scranton Penguins!! Tickets available now!